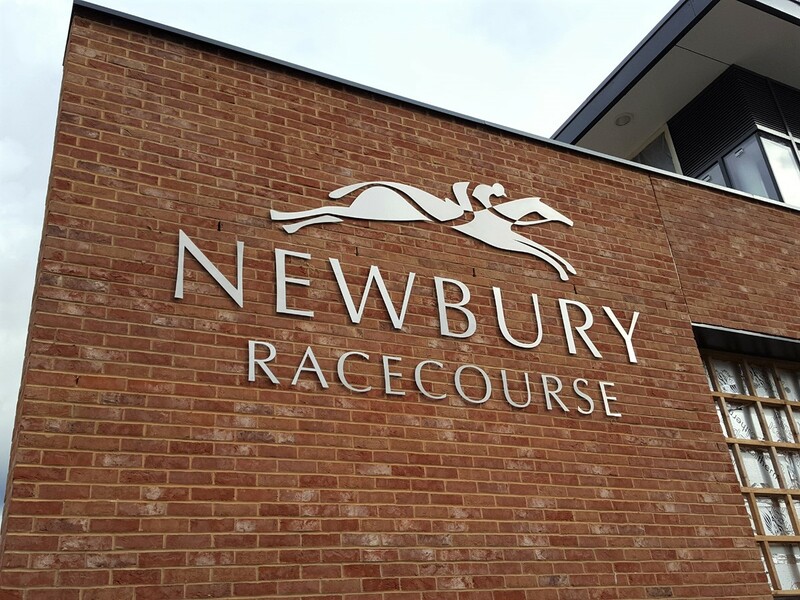 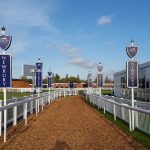 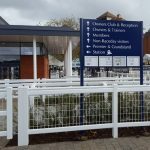 Back in the summer, we were delighted to supply signage for Newbury Racecourse, one of the UK’s most well-known horse racing courses. 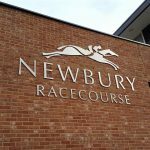 A few weeks ago, we returned to Newbury Racecourse for work leading up to the Ladbrokes Winter Carnival on December 1st and 2nd. 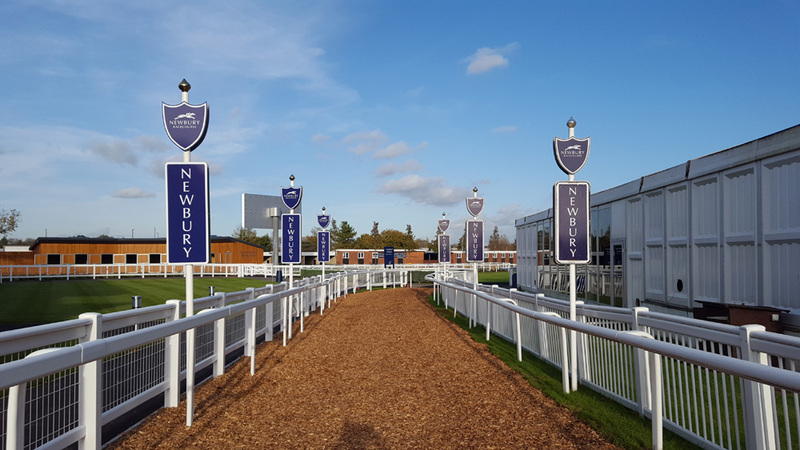 The event features the Ladbrokes Long Distance Hurdle, formerly known as the Hennessy Gold Cup. 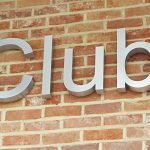 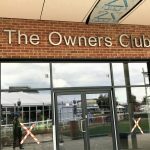 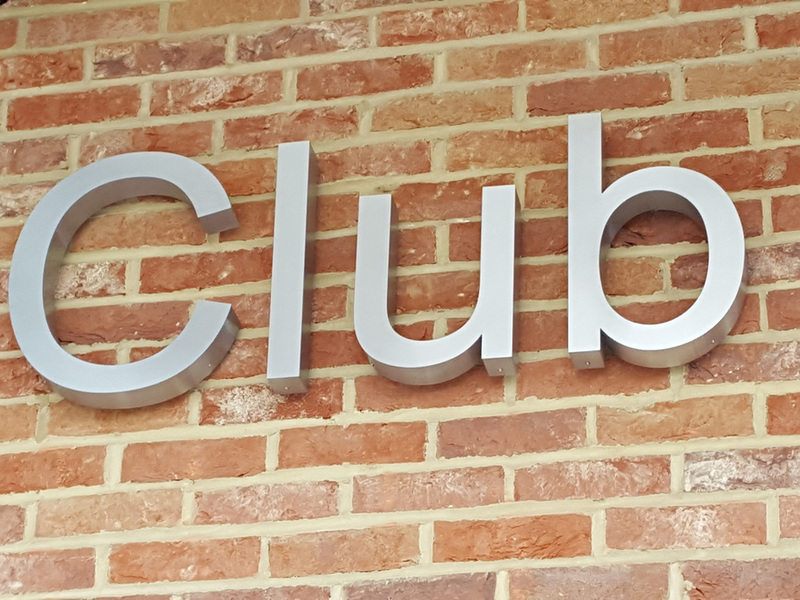 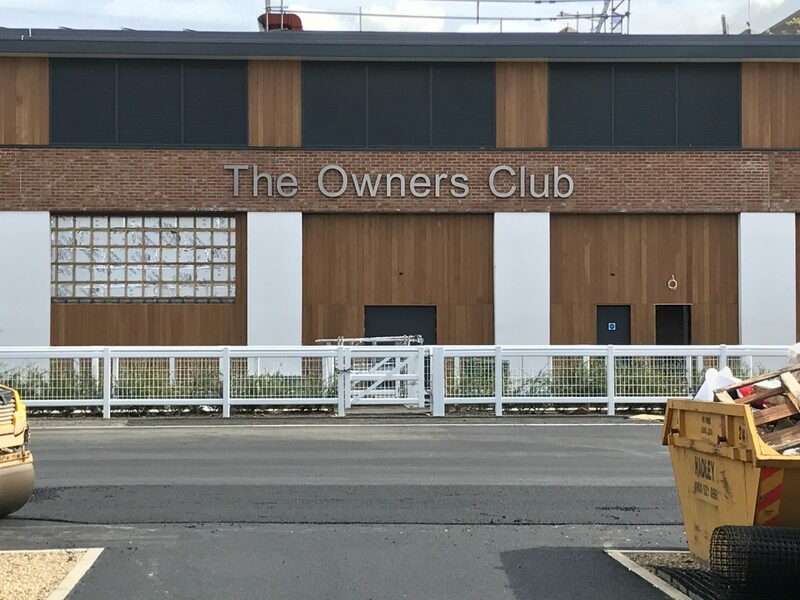 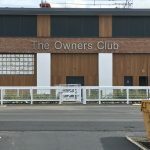 Along with plenty of signage throughout the site, a major part of our work was to provide exterior and interior signs for The Owners Club. 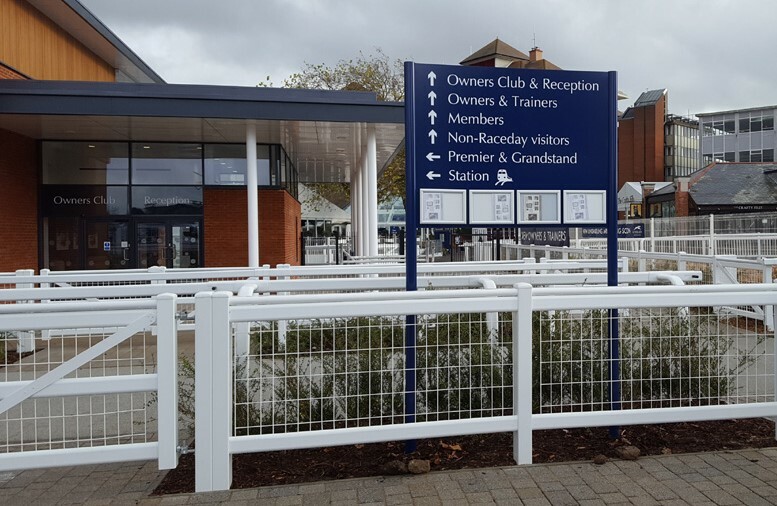 This new, state-of-the-art facility is part of the racecourse’s ongoing redevelopment. 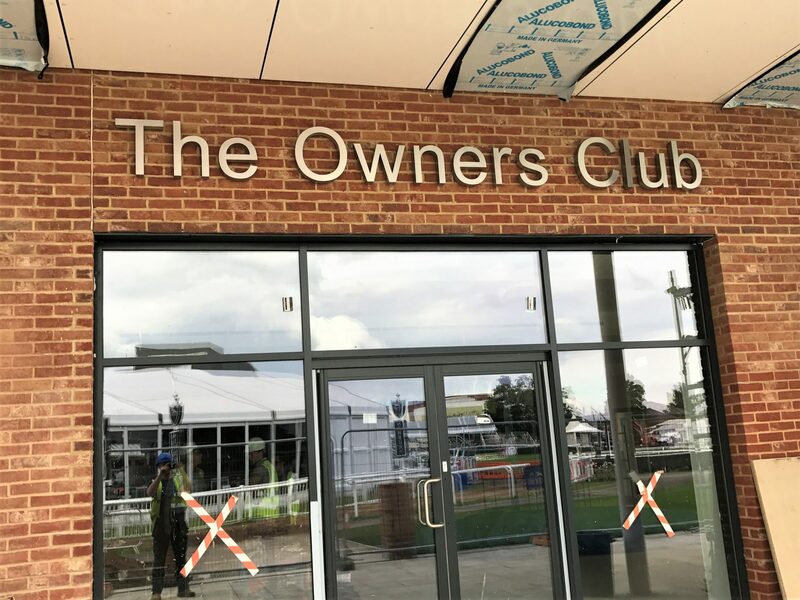 It features a 200-seat restaurant, bar and seating area, terraced balconies on the ground and first floor and touch screens to watch re-runs of races. 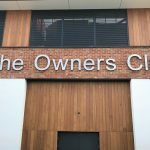 The building will be officially launched next year. 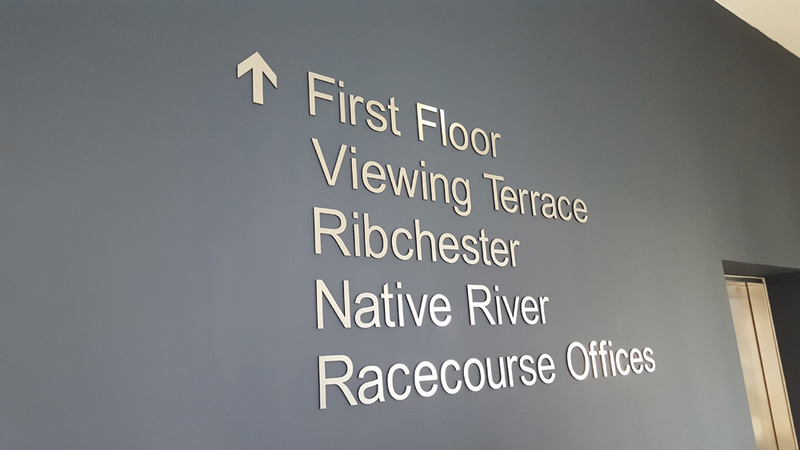 We think our signage beautifully finishes this handsome building. 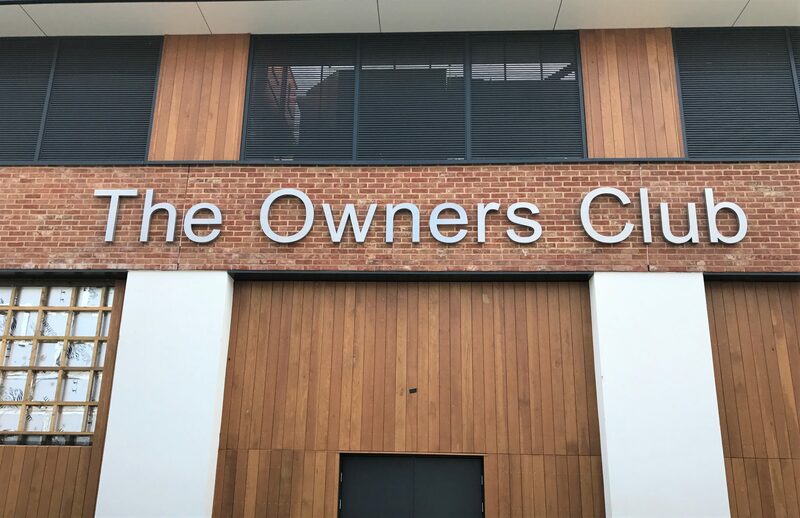 The external wall lettering is brushed stainless steel. 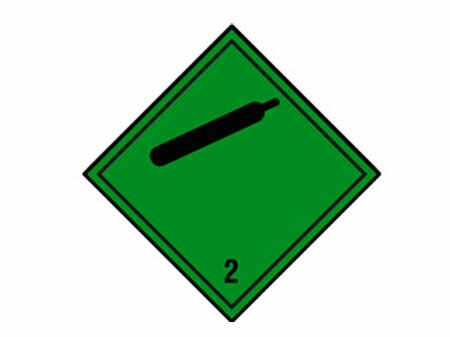 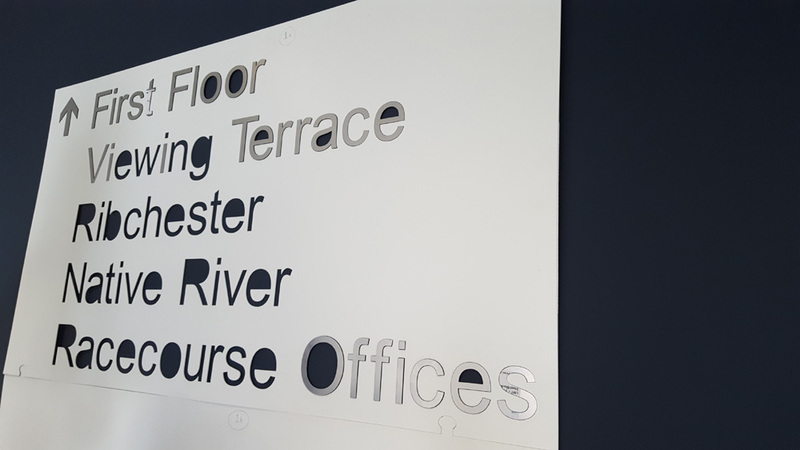 We used a stencil template to ensure perfect alignment, and fixed the lettering with VHB tape. 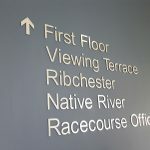 Take a look at our galleries for the results. 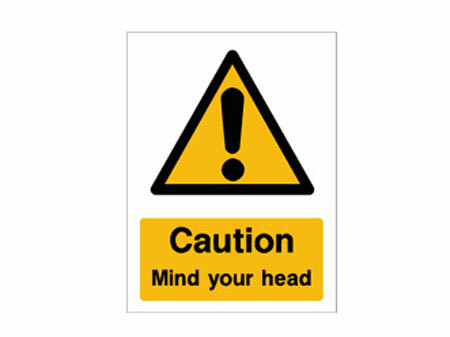 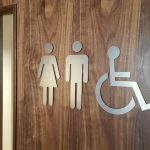 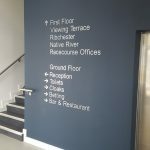 Based in Wiltshire, Mirage Signs are experts in providing building signs of all types. 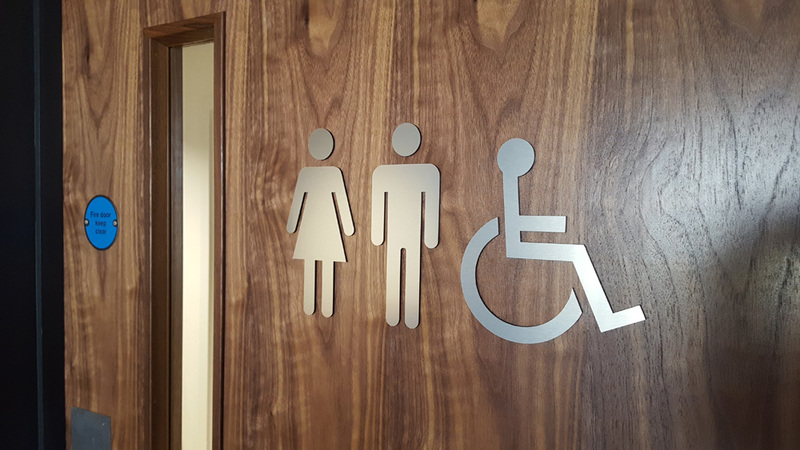 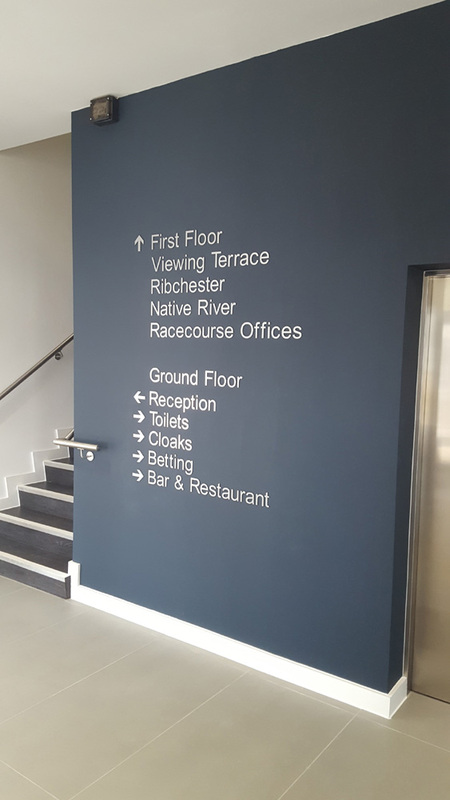 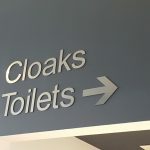 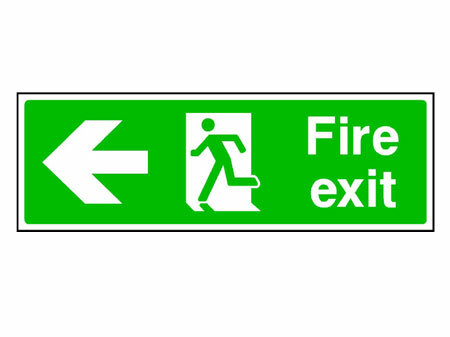 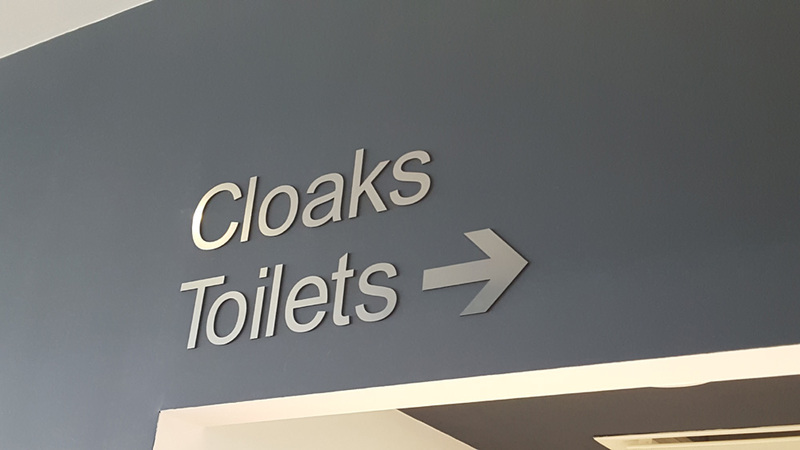 As you can see from our work at Newbury Racecourse, the right signage can really enhance a building’s look and feel. 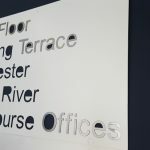 If you would like to know more about what we do, please browse the website or get in touch.